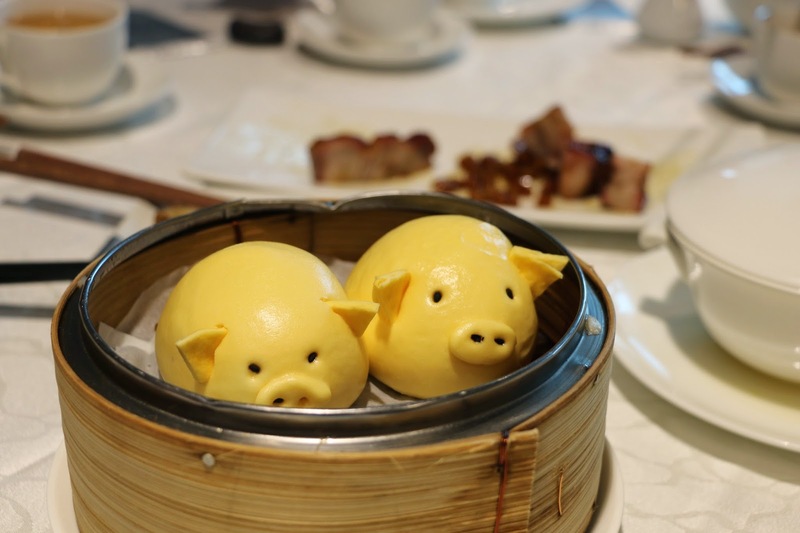 This Sunday dim sum restaurant is presented by the Mira Group in Tsim Sha Tsui, complete with a pleasant environment and quality, classic dim sum. They have a piggy bun which is filled with a purple sweet potato puree. It is sweet, natural and generically appetising. This Pekinese restaurant is a product of the Super Star Group. Their signature is the Peking duck which is roasted in a lychee wood oven and served alongside some less traditional condiments such as purple turnips and honey melon. 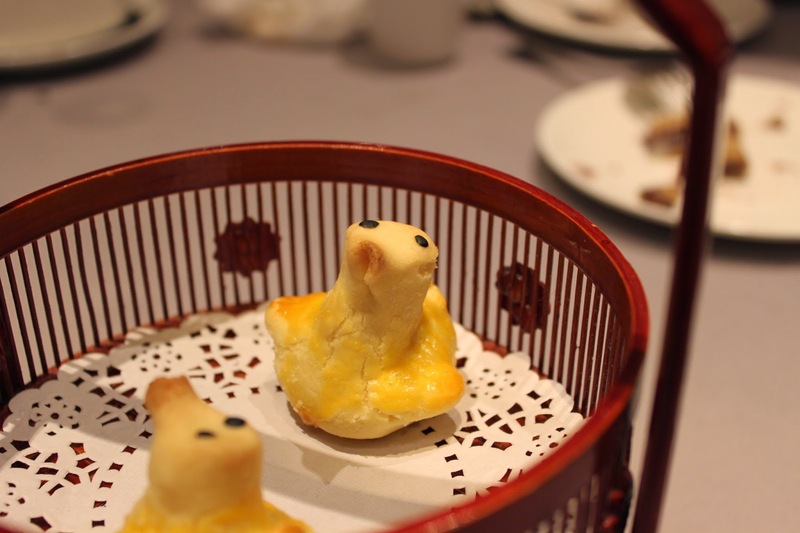 What makes a special ending here is the custard pastry assembled to look like a mini duckling. It's extremely crumbly, despite the filling being a tad dry. The Social Place offers continental Cantonese dim sum in a healthy and modern way, claiming to use rice bran oil without any MSG. The Social Place can be reached at the 2/F of The L. Place, with a spacious Tiffany-blue themed environment and two open kitchens containing bamboo steamers. 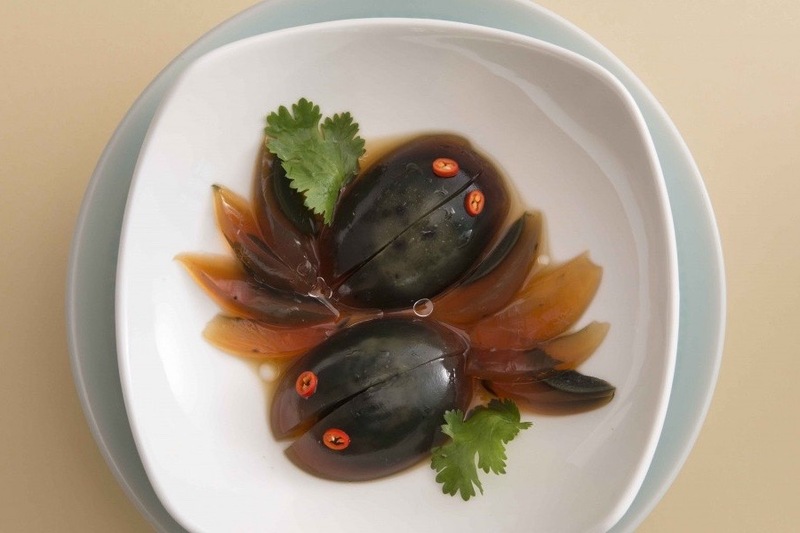 A terrific sampler is the thousand year eggs, flavoured with black vinegar, spicy Sichuan sauce and leaves of cilantro. Call it the "evil goldfish"! One of the Tang's Palace food and beverage restaurants based in China, Tang's Cuisine is a new restaurant launched after the Social Place here in Hong Kong. Situated in the Hopewell Centre of Wan Chai, it is certainly up to standards. It offers patrons an elegant dining room and pleasurable caterings. 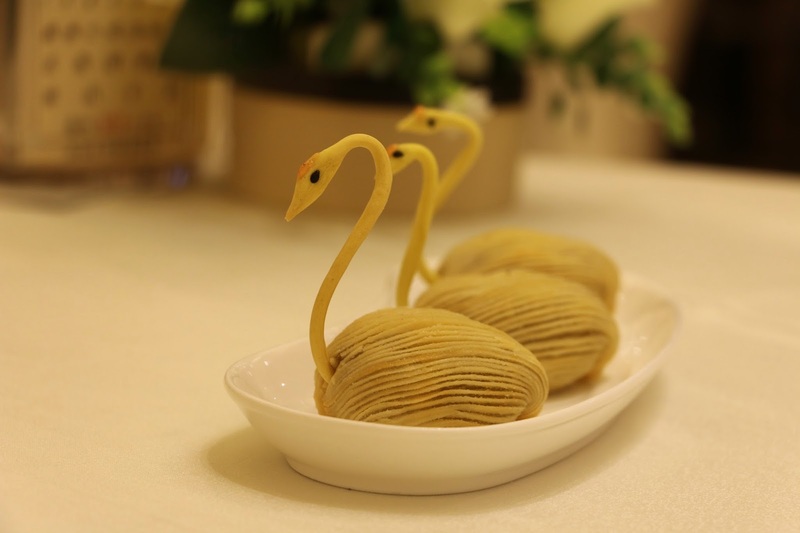 A signature would be the roast goose pastry that is assembled to look like a beautiful swan. 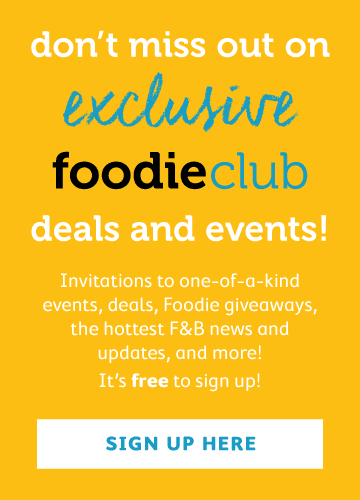 The Greater China Club is the latest membership club situated in Lai Chi Kok. 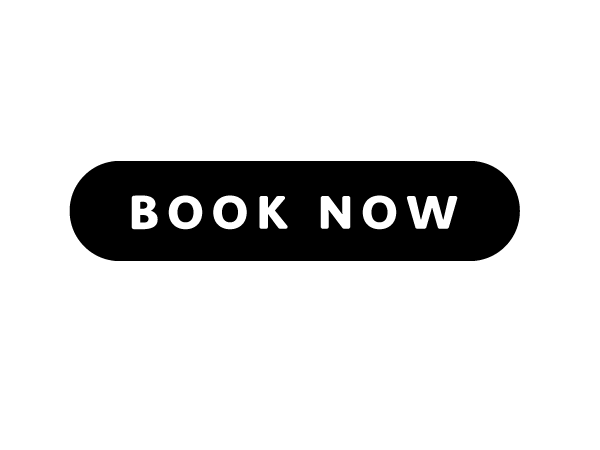 This Cantonese restaurant is operated by a Michelin 3 star chef, who has received various culinary awards and worked at another Michelin 3 star hotel restaurant - The Eight. 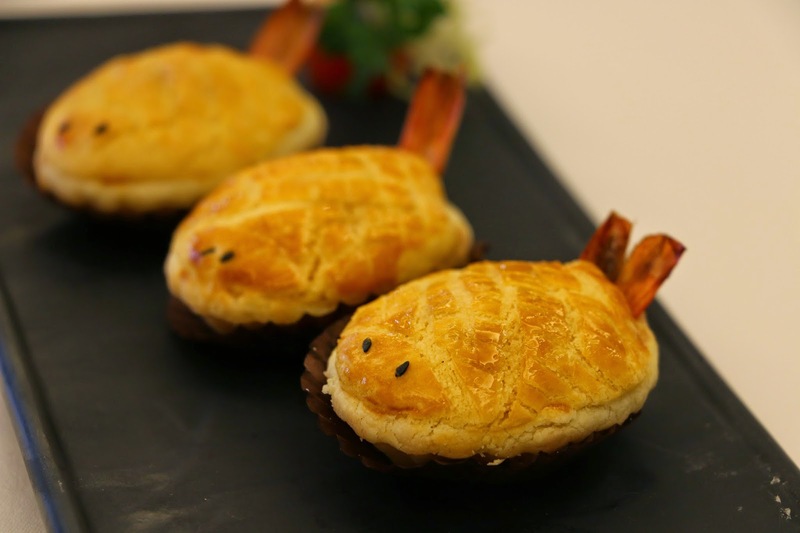 The menu offers an extensive tailor-made dim sum, along with refined presentations including the mini salmon-shaped puffs stuffed with salmon cheese filling and the three little pigs of chewy glutinous dumplings and delectable Iberico pork. Finally, it is the Michelin 3 star rated restaurant located in the Grand Lisboa Hotel Macau serving upscale Chinese cuisine. 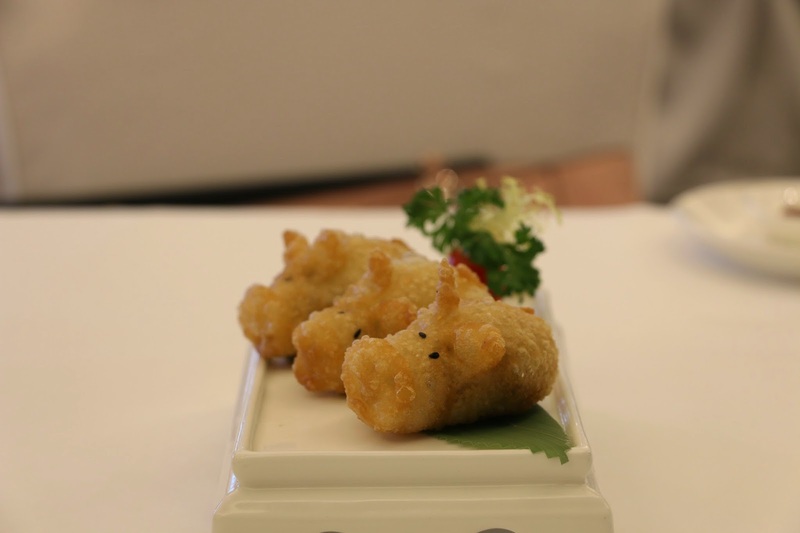 Things get started with an amuse bouche and end with Chinese petit fours that usually include a cup of milk tea. 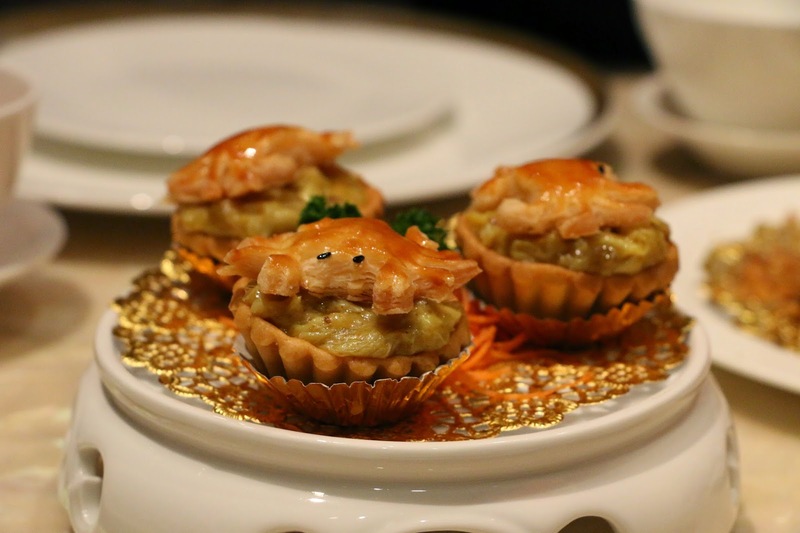 The signature dim sum menu offers crab tartlets with a golden and buttery crust that's stuffed with generous portions of Portuguese sauced crab meat. 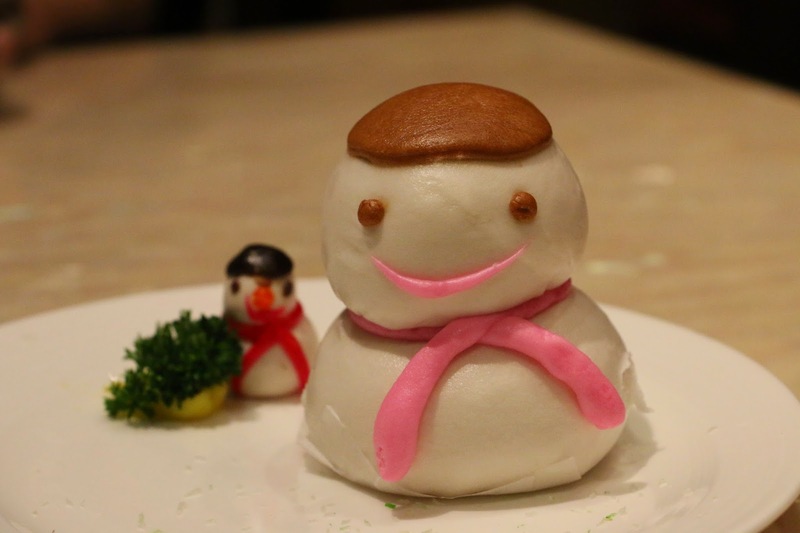 The snowman bun has her head filled with red bean and coconut whilst her body is made with custard and bird nest. Everything is so deliciously adorable!